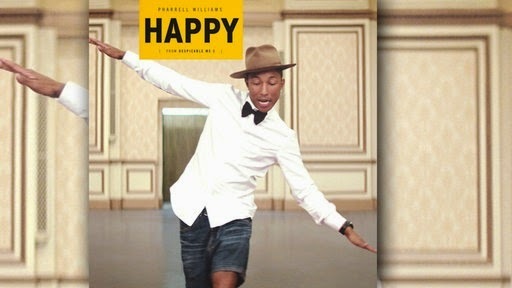 There's nothing more guaranteed to make you feel happy than the news of a lottery win, so it makes perfect sense that Pharrell Williams' hit song "Happy" is the theme song of the New Jersey Lottery's new advertising campaign. 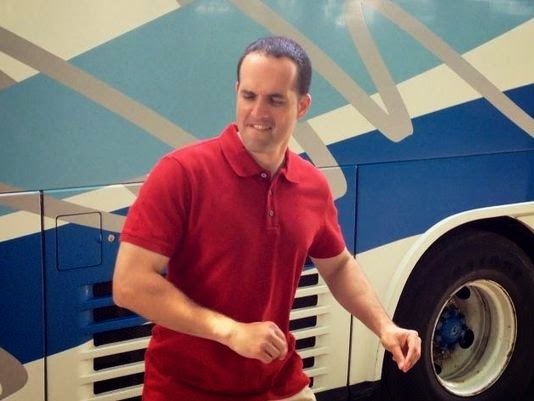 Lottery winner Jeff Shepard shows off his dance moves for the new NJ Lottery commercial. The ad campaign, featuring three 30 second commercials, will debut on TV and in movie theaters in two weeks. Ready to do your own happy dance? Lots of big lottery jackpots this week -- go try your luck now! The World’s Most Expensive Donut Costs £1,000!